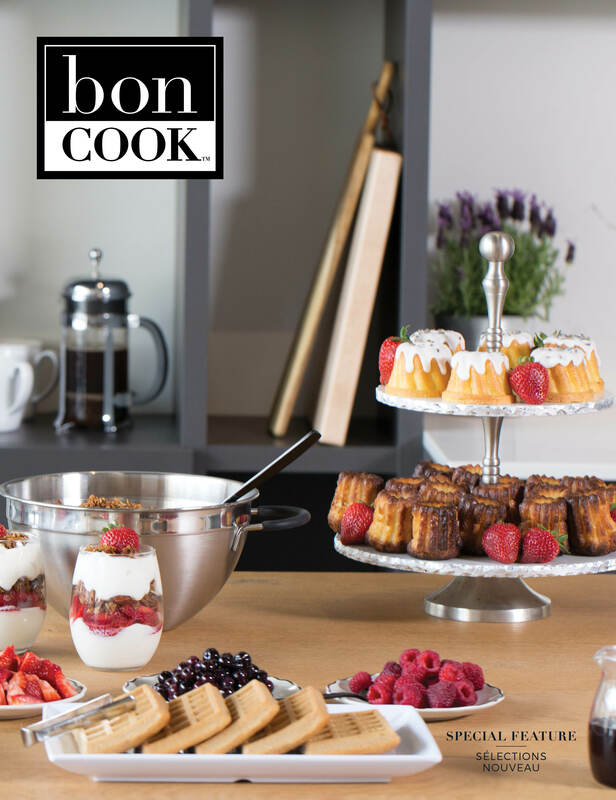 For those with an appetite for a career as flexible as our innovative bakeware, bon COOK serves up ways to become a bontrepreneur™! Learn how you can be a part of our community of bon COOK Consultants who earn their own income while showing guests a better way, and reason, to cook. 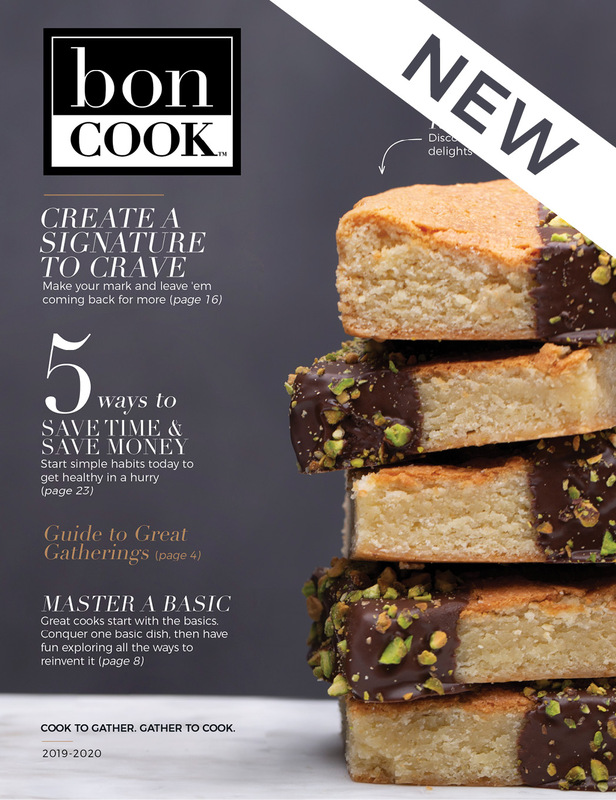 Discover how chairing private cooking classes of your choice, each arranged around your schedule and lifestyle, has its benefits, and see how bon COOK makes life in the kitchen simpler and more fulfilling. You’ll love the rewards of mixing a business you control with the pleasure of living the bon LIFE™. No matter your level of expertise, we have a chair for you at our table. 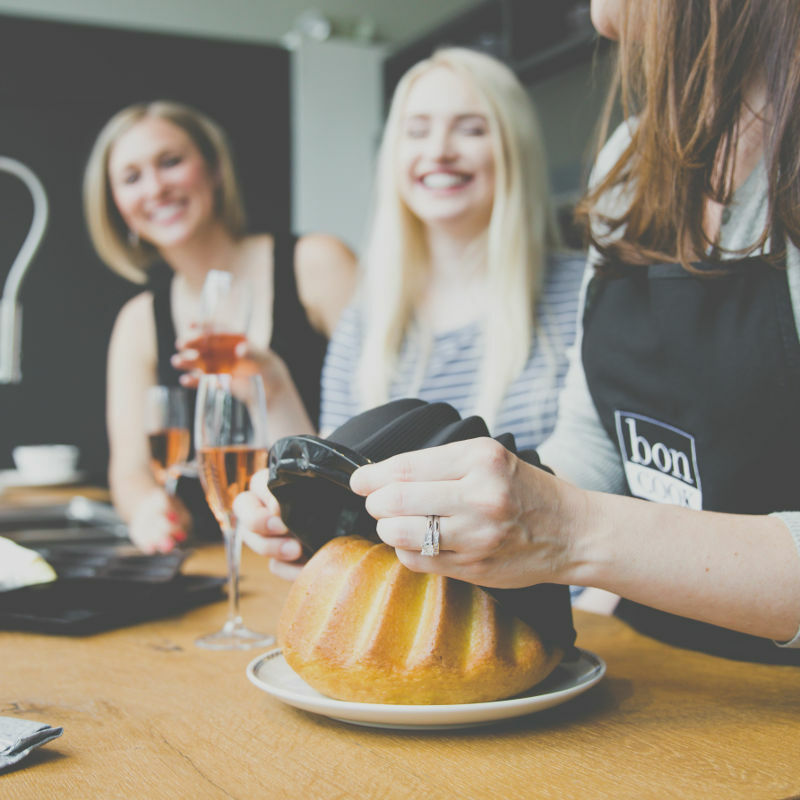 Our private cooking classes keep it simple, using our innovative tools to make life easy and inspire you to become a bon COOK! 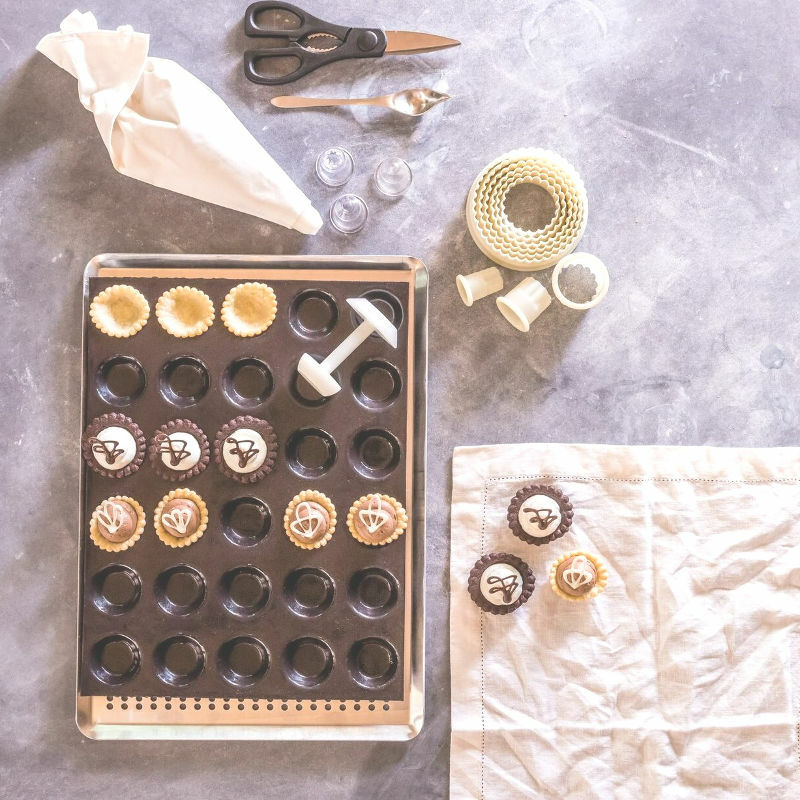 Through a variety of topics and skill levels offered, you will establish a better relationship with the kitchen by building skills, learning tips and tricks, indulging in delectable recipes, and connecting with friends. Our virtual parties are easy, engaging and fun! Best of all, they are an effortless way to visually demonstrate our life-changing products with anyone across the country. We provide supportive resources including tasty recipes and professional quality social media content to make it all easy as pie! We provide answers to daily cooking challenges through a variety of curated cooking classes, but if you prefer a more personalized approach, our Consultants can still help you pave the way to a simpler life in the kitchen. 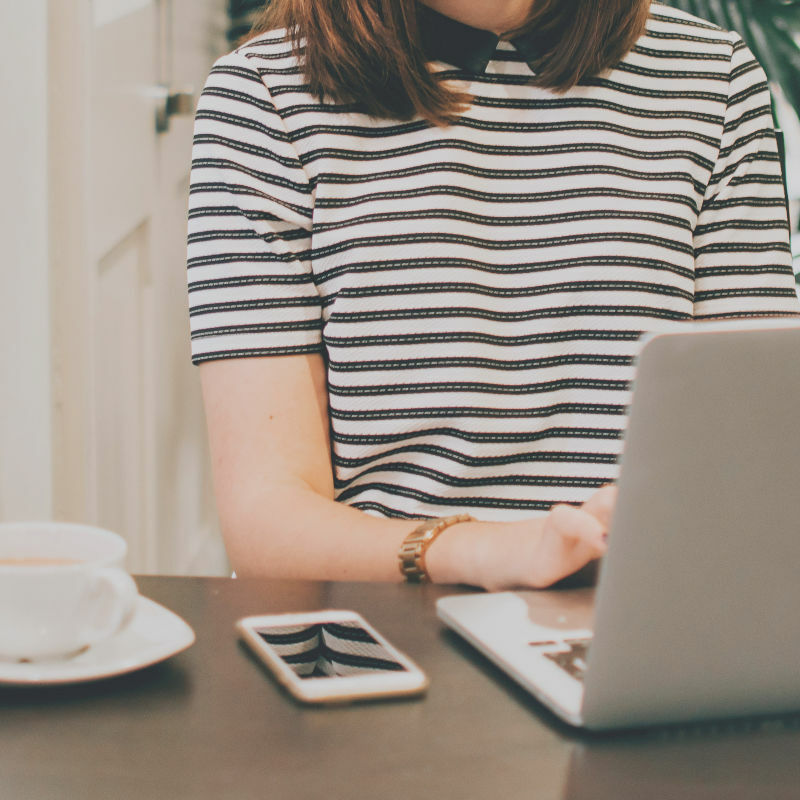 Our one-on-one personal consultation service is totally customizable and specifically designed around solving all your kitchen woes. Change your life or someone else’s by selecting products that everyone will be thanking you for. 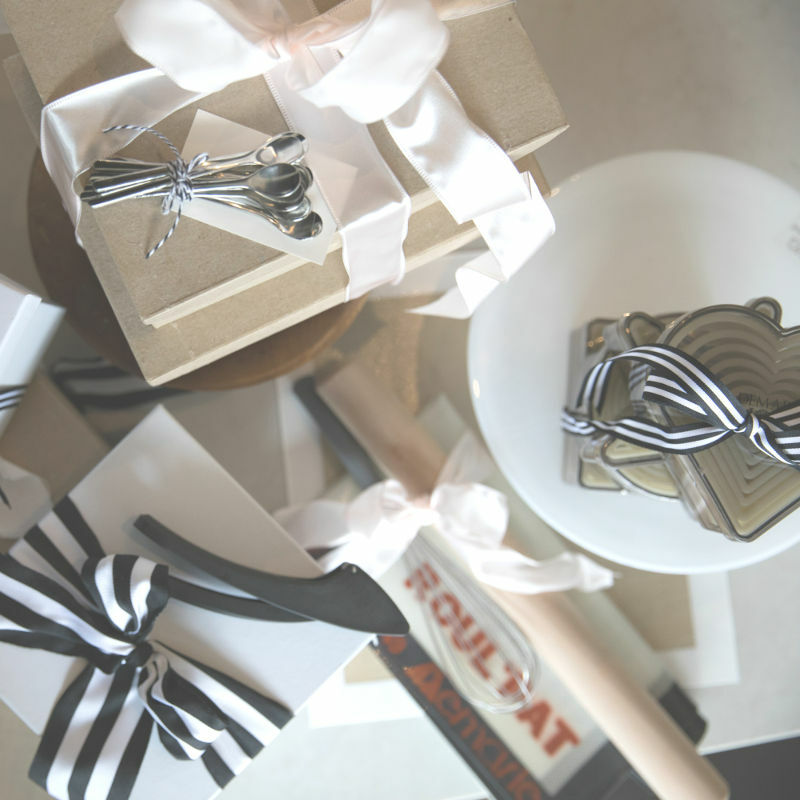 Our Gift Registry allows that new bride to begin a bon LIFE as soon as the honeymoon is over! Our customers all say they wish they had known about us when cooking became a part of their lives! 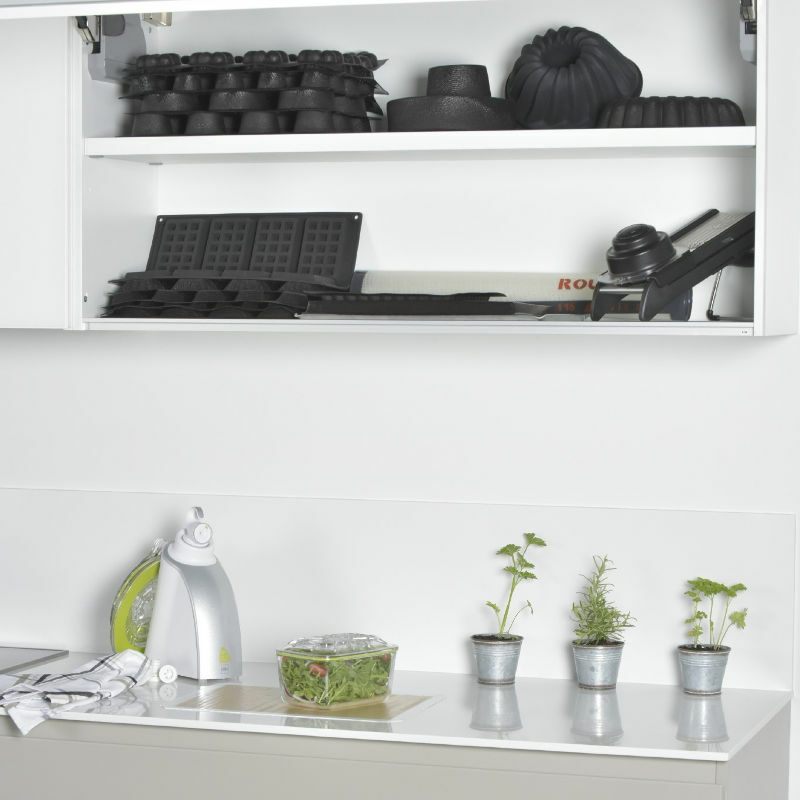 Shop from our Registry or set up your own for a great future in the kitchen! Fill your table, be rewarded. Our exclusive cooking classes are a fun and easy way to experience our products and learn how they can benefit you-in YOUR kitchen, helping YOUR friends, and making YOUR life simpler. Chairing a cooking class is easy; just fill your table of 10 and we do the rest! You'll love our tips, tricks and ta-das as well as our recipes for wowing guests. LEARN MORE HERE- GET REWARDED. For more information on how you can be a part of our bon COOK Community, contact us today!